Gary oversees Beck’s largest and most complex projects, which means that in addition to providing general project oversight, he focuses on keeping our teams moving forward and eliminating obstacles along the way. Gary’s career at Beck started in 1978 when he took a summer job between college semesters to pay for tuition. He fell in love with the fast-paced construction environment and stayed on, attending university courses at night. In the 30+ years since, Gary’s led some of Beck’s most challenging projects and been a part of changing skylines around the country. 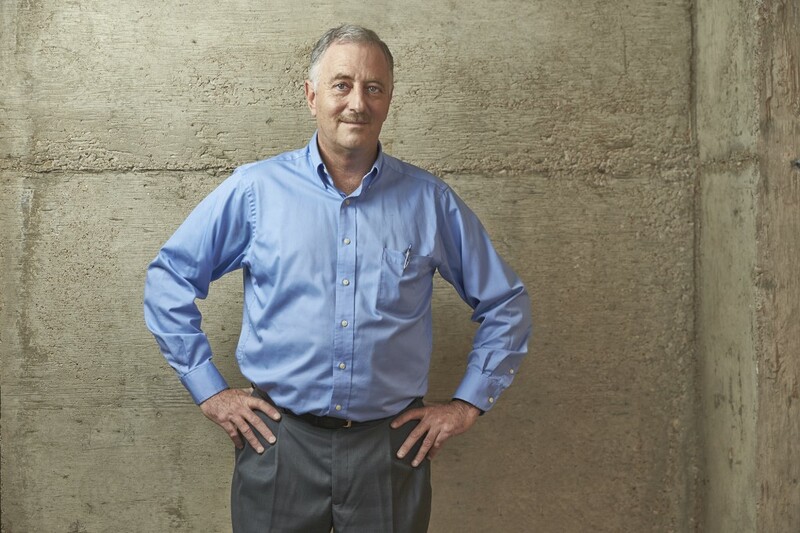 “I’ve had the privilege to work under some of the best project managers and superintendents during my career, and have tried to take something positive from each one of them to develop my own management style.” From those lessons learned, generations of Beck employees have benefitted from Gary’s leadership and commitment to mentoring. Now that his kids are grown, he finds that his off-work time has transitioned from attending kids’ sporting events to visiting grandchildren and tackling home remodeling projects.